At just 30 years old Marcel Vigneron has already made a name for himself with his polarizing turn as the season two runner-up on Bravo's Emmy Award-winning Top Chef, as the Executive Sous Chef at Jose Andres’ Bazaar and as the head chef at Los Angeles' Bar 210. 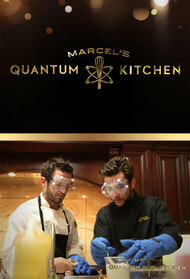 And now, he's back in a big way with ... More the new Syfy reality series, Marcel's Quantum Kitchen. The exciting new series will follow Marcel as he begins to explore the next phase of his career. In each episode, Marcel will be hired by a demanding client to produce and pull off extraordinary events and celebrations.  Based on the client's requests, Marcel will have to dream up a menu for the affair, from a futuristic four-course meal for Chrysler executives to a new twist on a luau for one of the nations most renowned surfers.